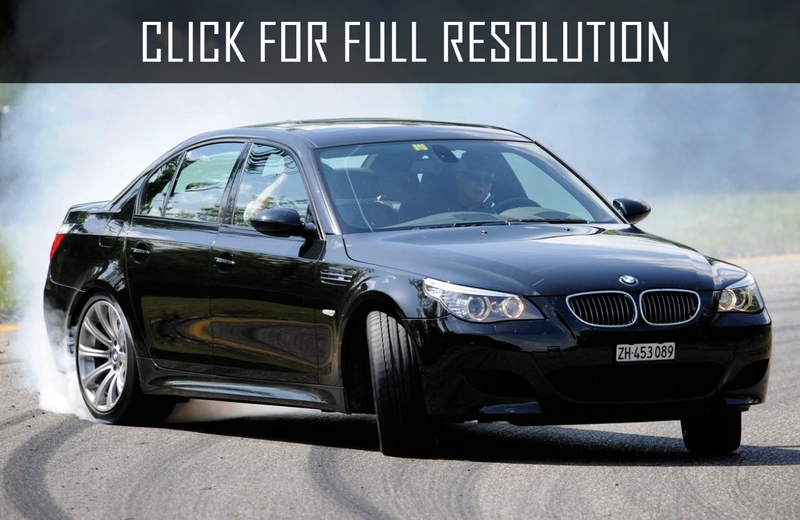 BMW M5 - super powerful and high-speed sports car of BMW 5 series. Legendary BMW M1 was designed in the late 1970s equipped with 3.5 liters 6-cylinder 277 HP in-line engine with four valves per cylinder. In the 1980s, BMW transformed this concept into production under name BMW M5. 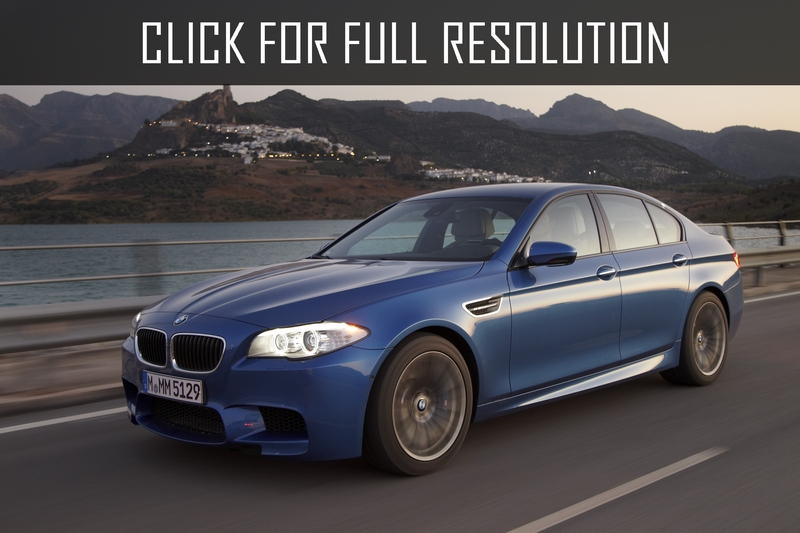 In 2011, fifth generation of BMW M5 was presented at the Shanghai Annual Motor Show. 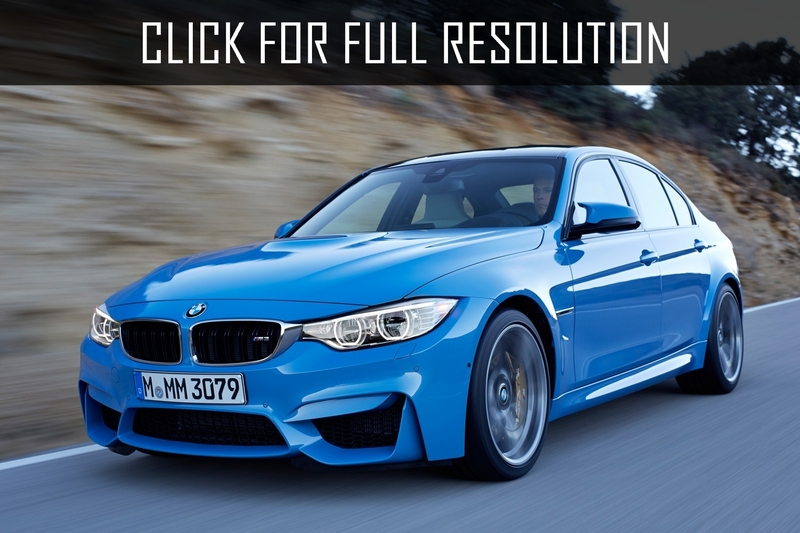 In September, new sports sedan was debuted at the Frankfurt Auto show. 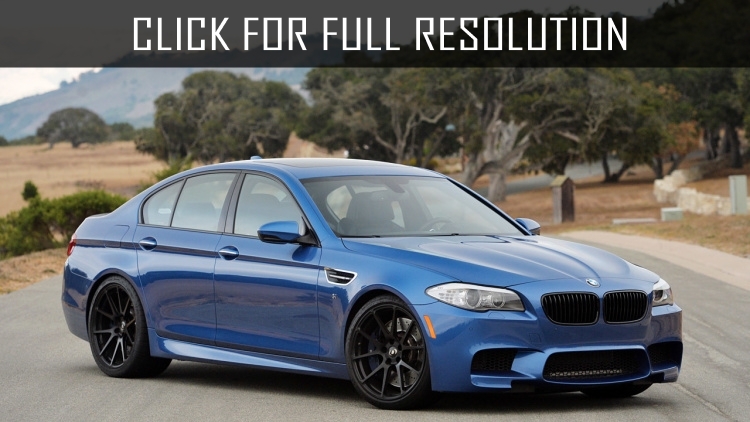 New version of BMW M5 is a luxury sedan of premium class, which provide explicit sporty character. 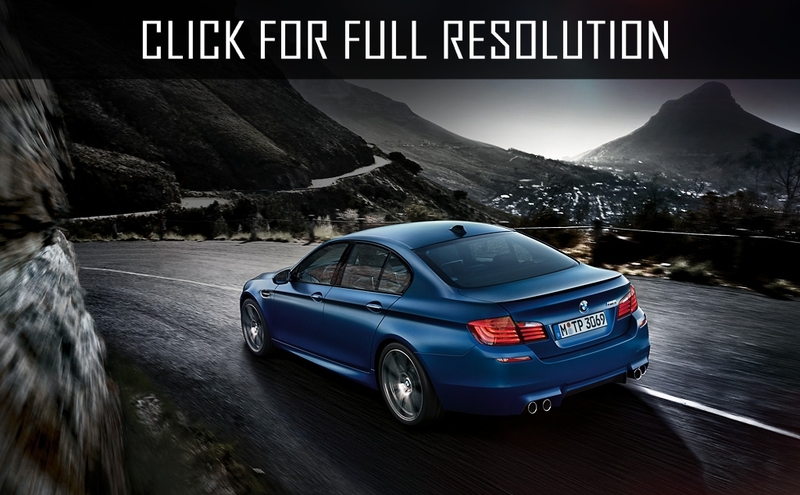 Unlike the previous generation, BMW M5 improved dynamic performance as well as more aggressive appearance. By optimizing aerodynamics, the model now has rear spoiler which is located on the trunk lid. 19-inch alloy wheels with special pattern on them makes BMW M5 elegance and grace. 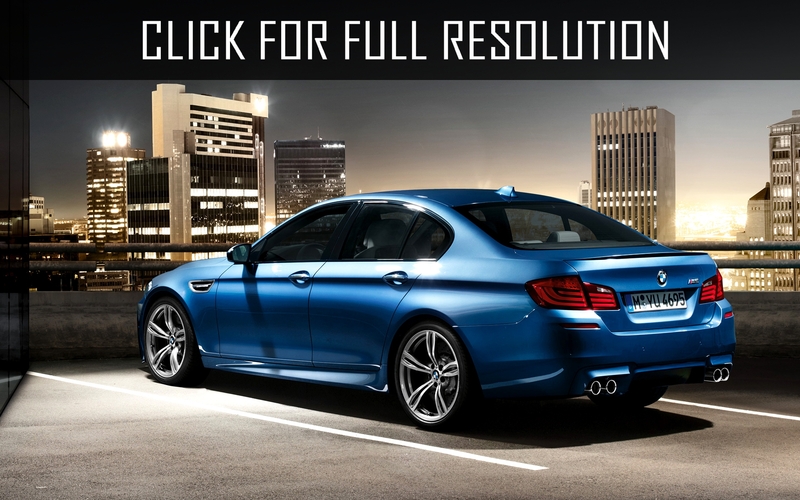 BMW M5 fifth generation is built on a new platform F10 whose wheelbase is 2964 mm. Body length, compared to the fourth generation, increased by 46 mm (4910 mm), width by 45 mm (1891 mm) and height decreased by 18 mm (1451 mm). 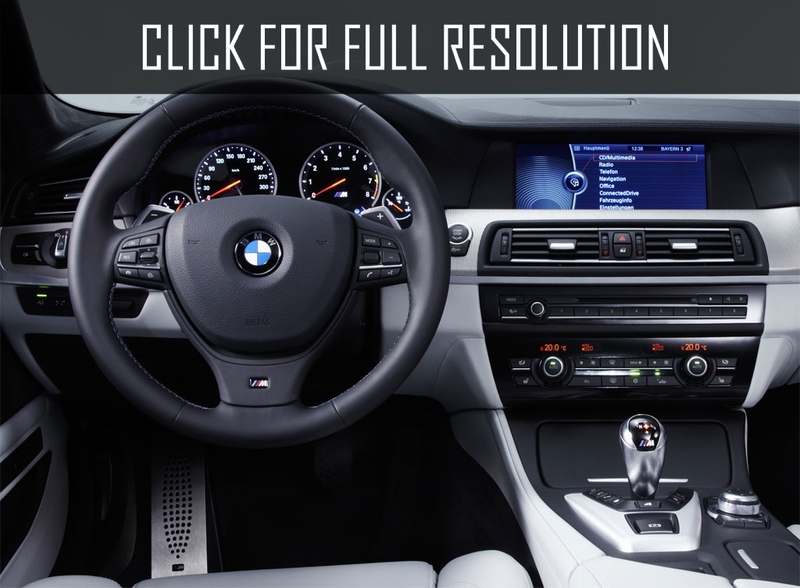 Regarding to the options of BMW M5, the novelty comes with 4-season climate control, satellite anti-theft system, on-board computer, complete electro packs, multifunctional steering wheel and Start/Stop button. For additional charge, you can get system for night vision, electric sunroof as well as keyless access. BMW M5 2011 powered by V8 4.4 liter engine rated at 560 HP whose acceleration to 100 km/h is just 4.4 seconds and that is impressive because compared to other cars, BMW M5 is specially designed for rapid movement.